Dreams, expectations, gifts and acceptance are all part of the Snow Queen's journey - but bouncing, jumping and having fun is really what it's all about! Wooo hooo!! 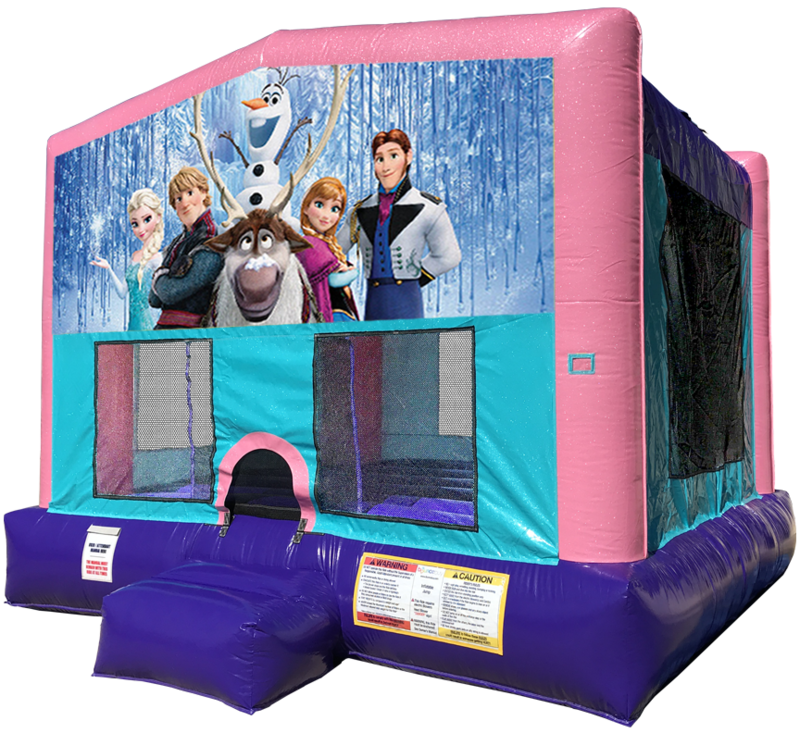 This pink sparkly Frozen themed bounce house is a delight to see in the backyard or party location. 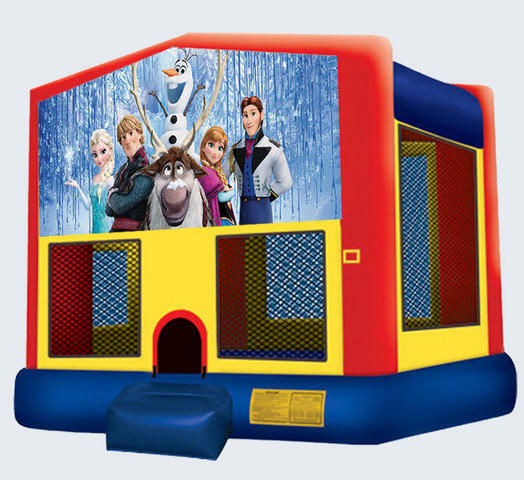 Featuring all of the latest safety features including an inflated entrance step to create easy and safe in and out, knotless netting on the windows to keep little fingers safe and many more!